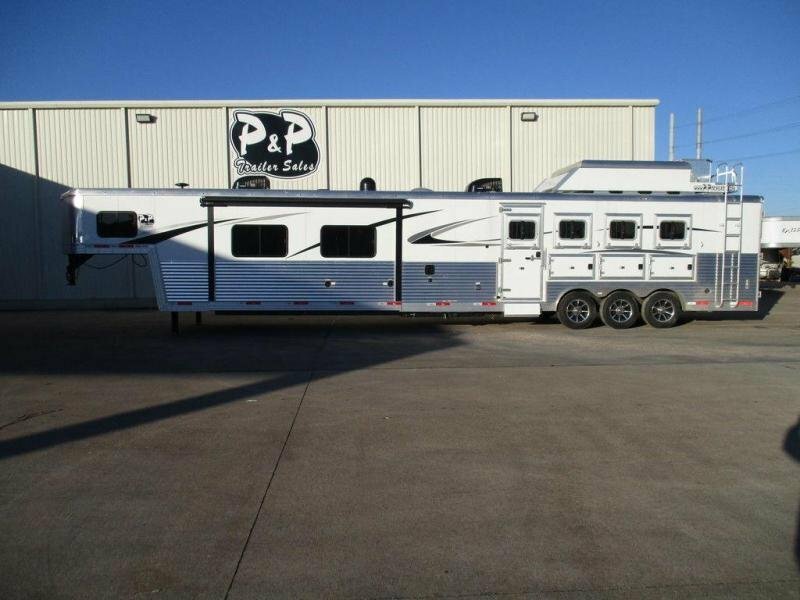 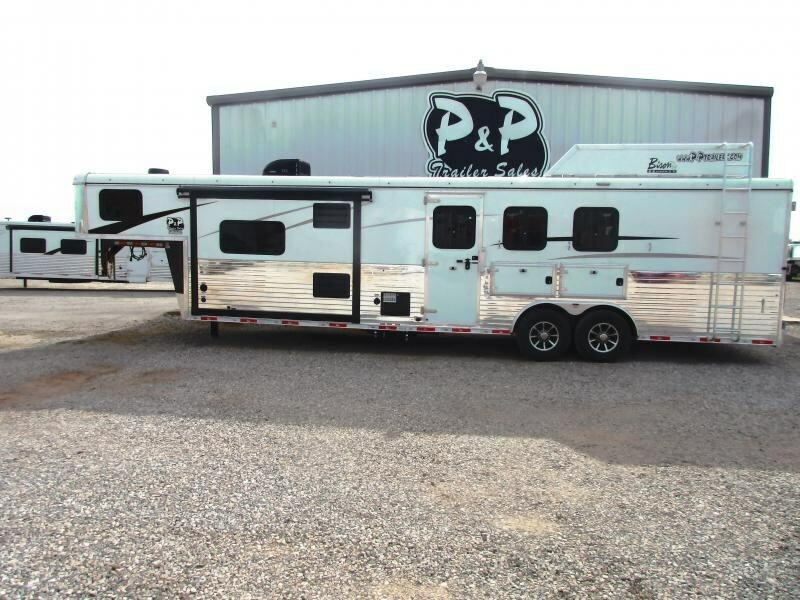 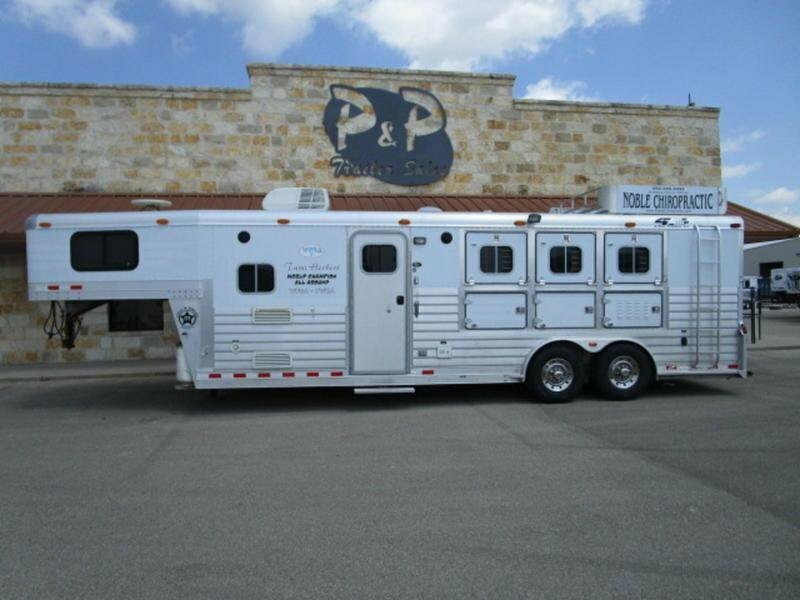 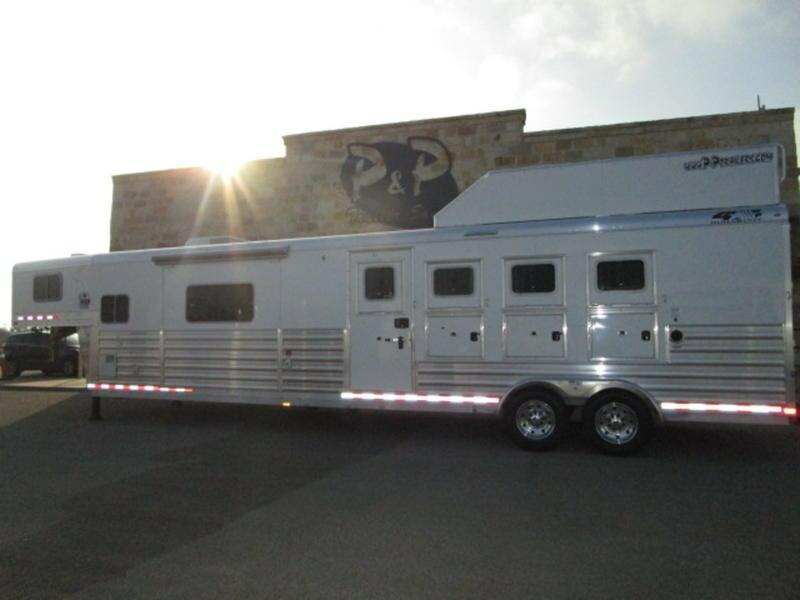 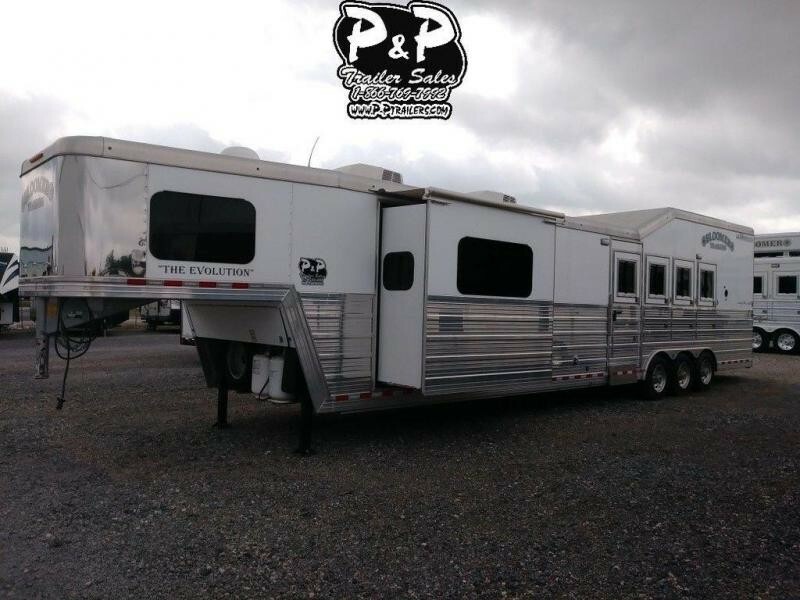 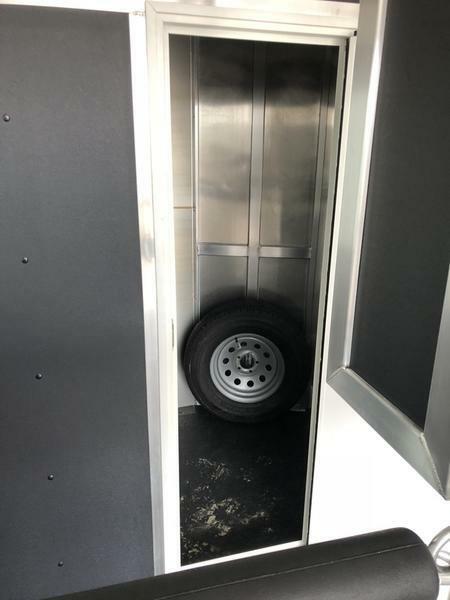 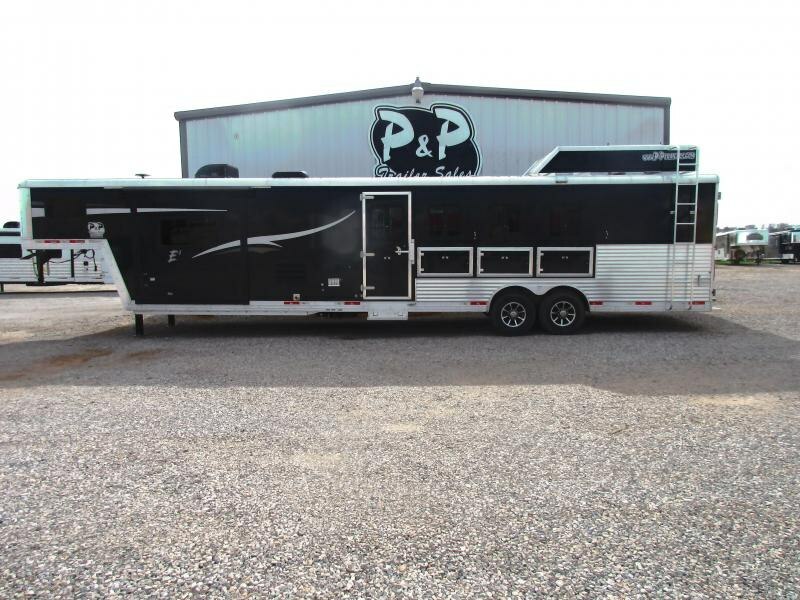 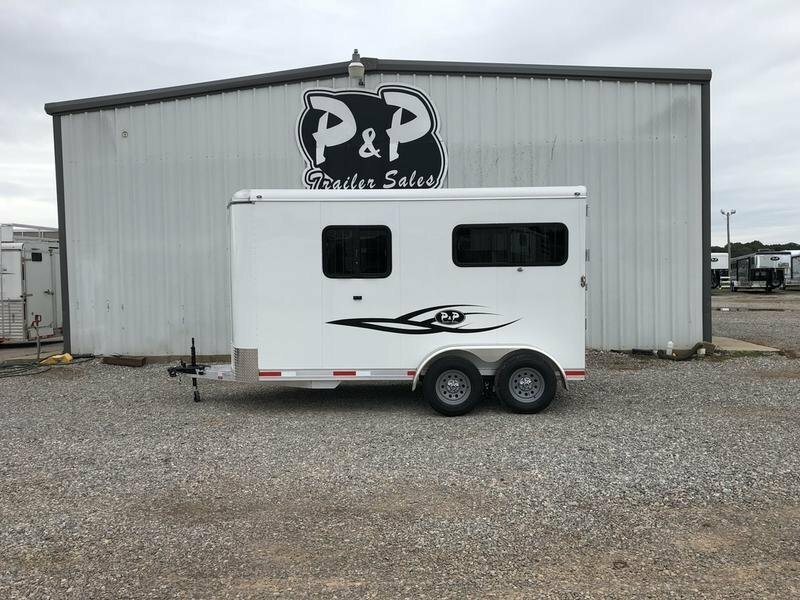 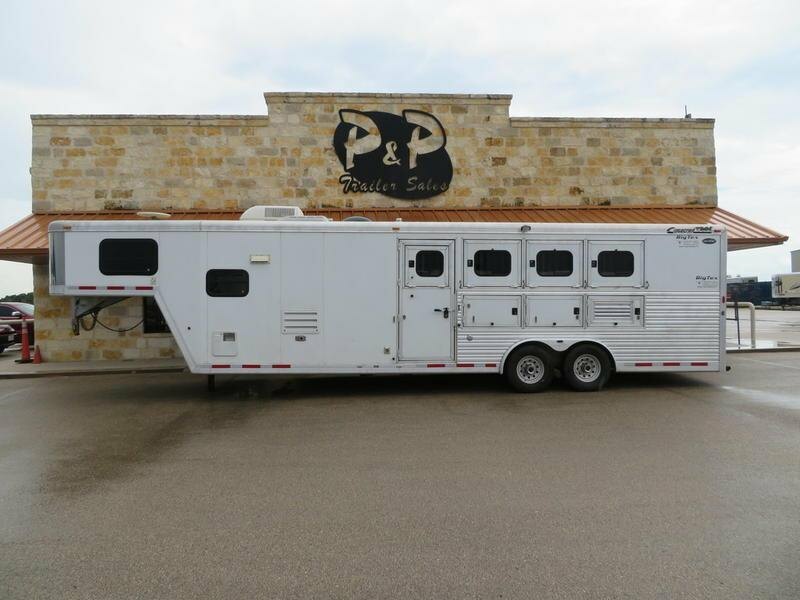 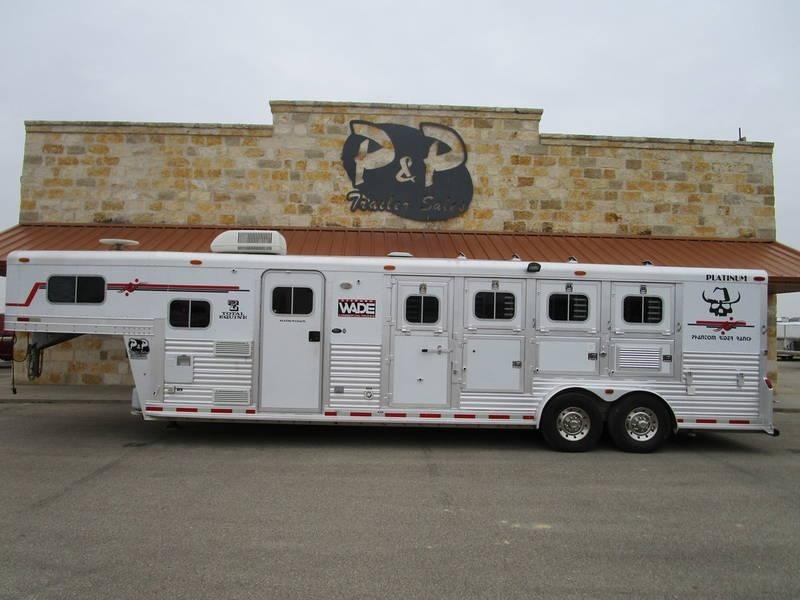 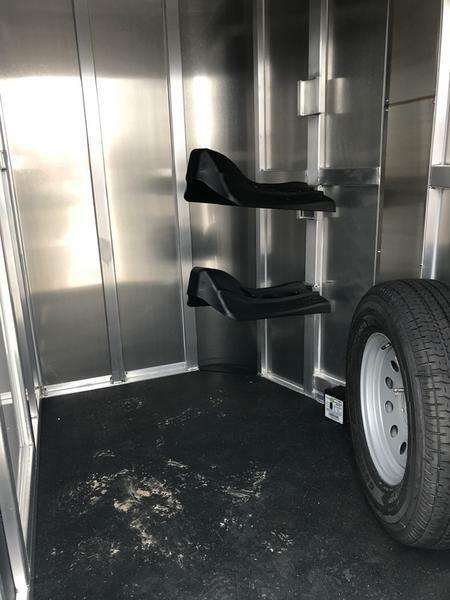 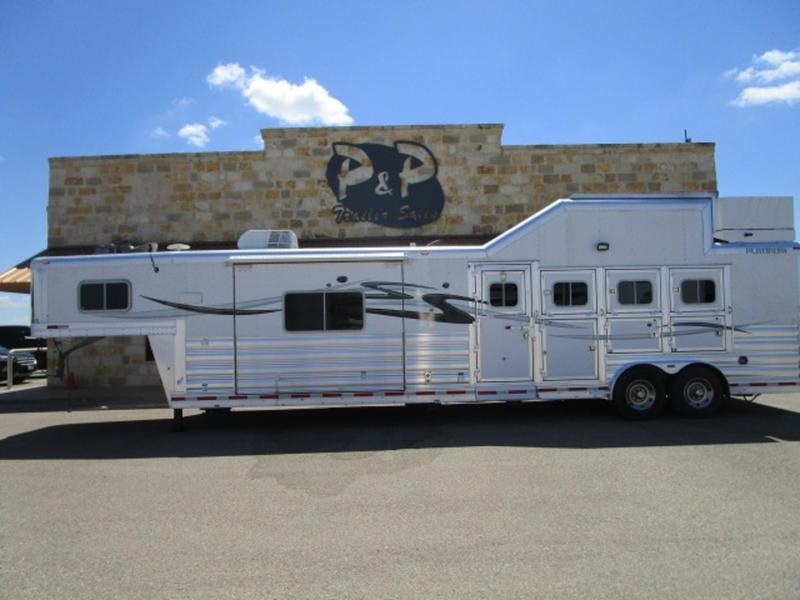 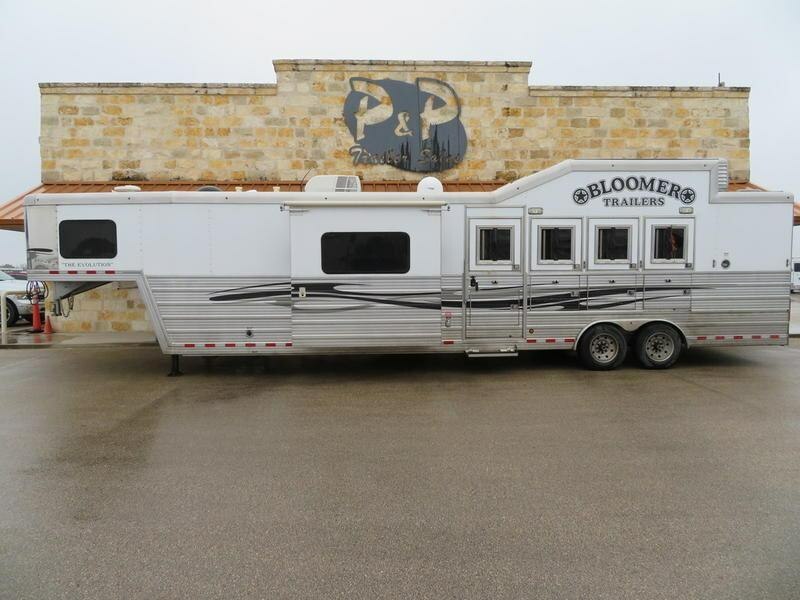 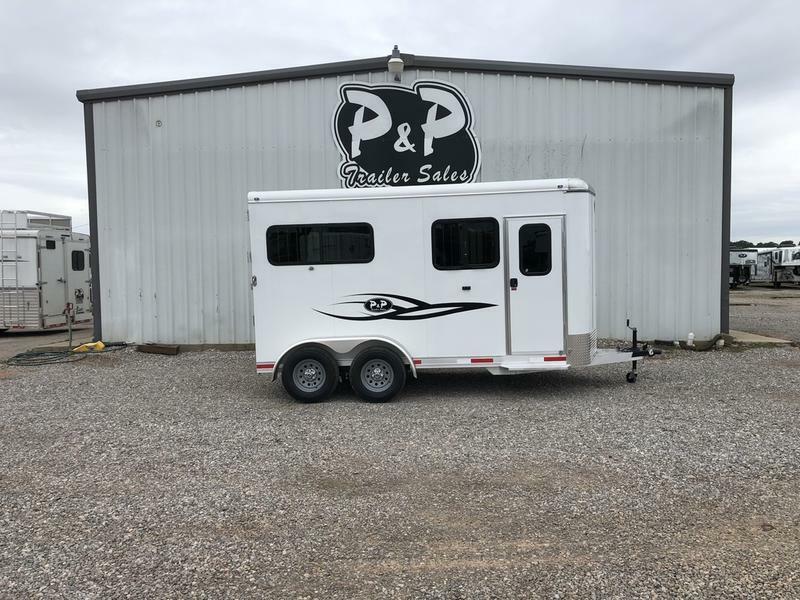 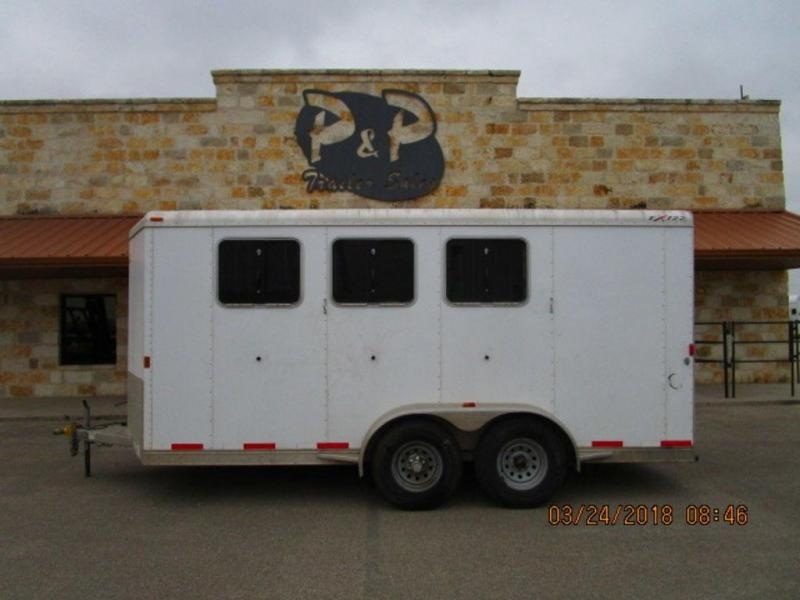 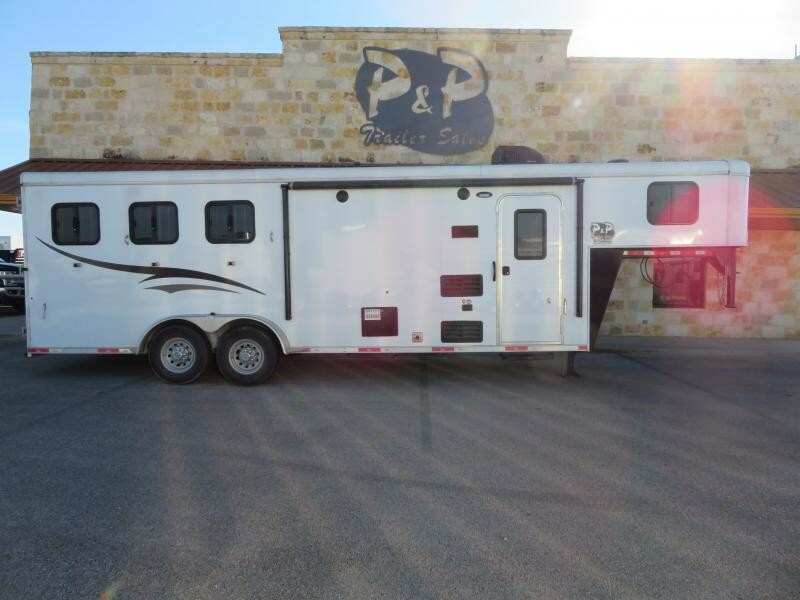 **Stablemate Series** P&P Trailers identified the need for a quality horse trailer that could be easily pulled with a light weight truck or SUV. 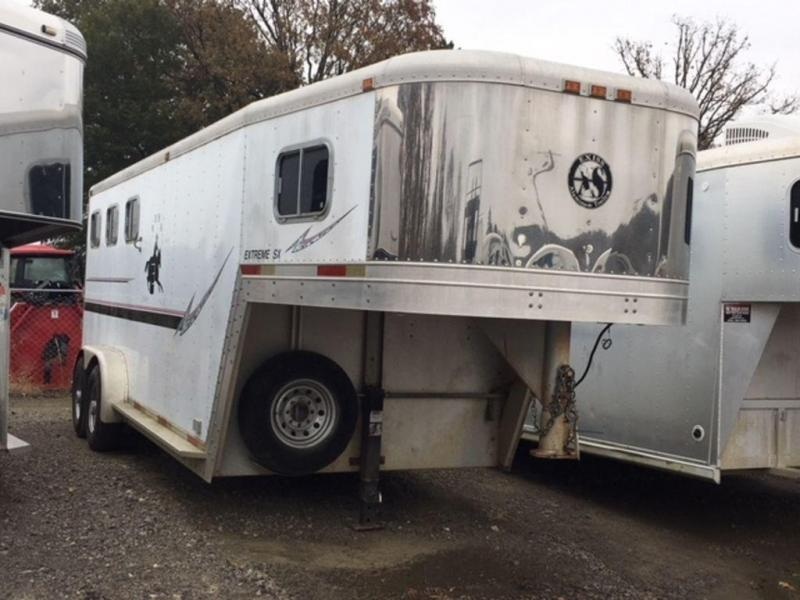 The Stablemate family started with all aluminum 2 and 3 horse bumper pull models. 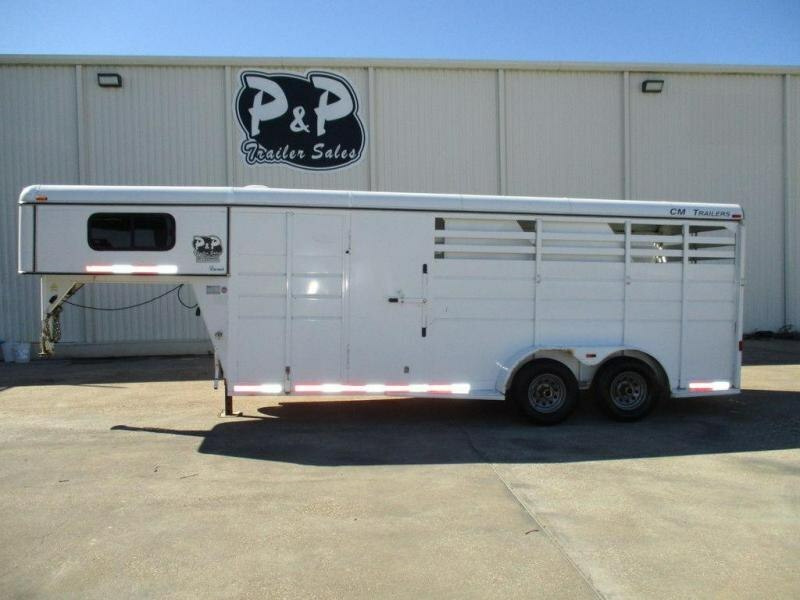 Today, the popular Stablemates are available as slant loads, straight loads, and stock trailers. 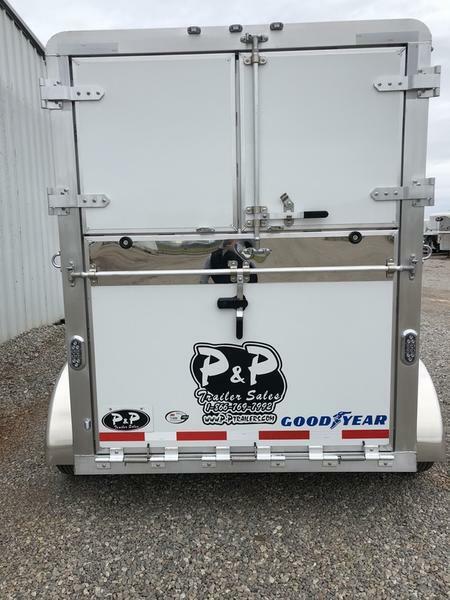 Available in goose necks as well. 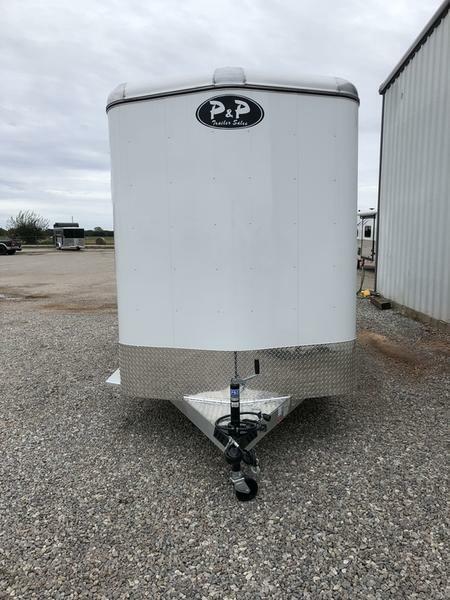 Stablemate models are very affordable all aluminum trailers that maintain the quality and safety P&P Trailers are known for. 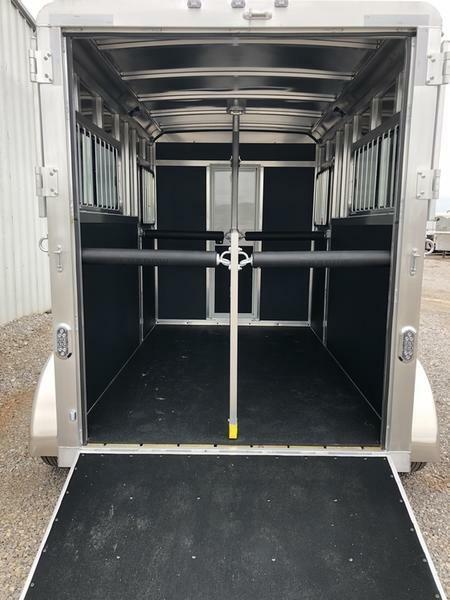 The Stablemates are very versatile with the dressing room wall on hinges, thus creating a versatile cargo trailer perfect for countless tasks. 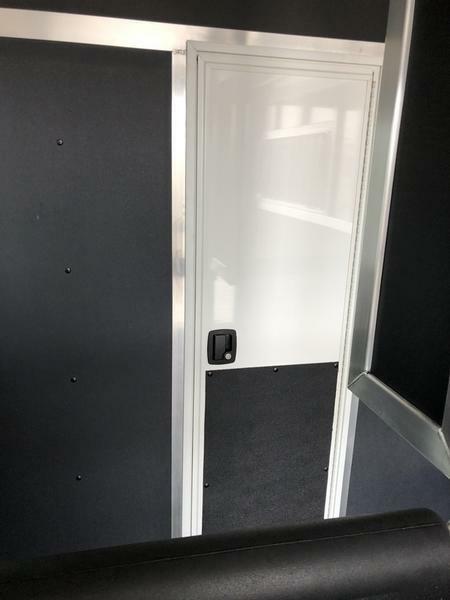 - Battery for Brakes-Rechargeable battery for electric break away switch. 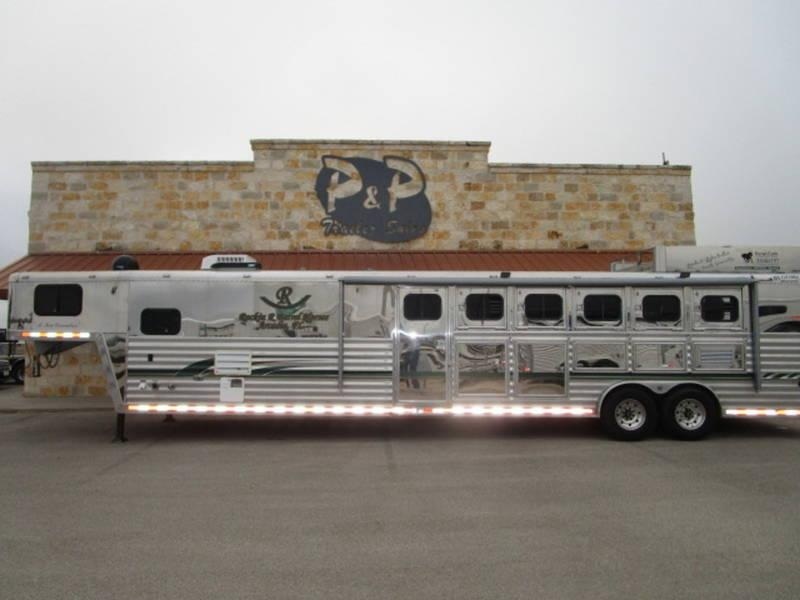 - LED Lights-Brighter, longer lasting and uses less amperage from vehicle. 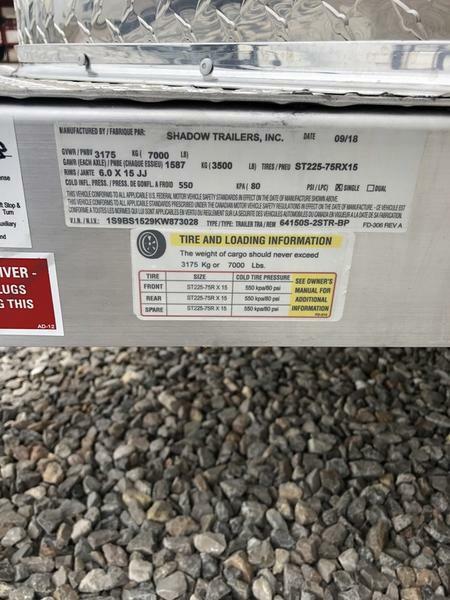 - One Key System-Use one key for every lock on trailer.